Getting ahead for the Stanley Family Ride. With less than a month to go things are taking shape for the Stanley Family Ride on 1st May 2016. 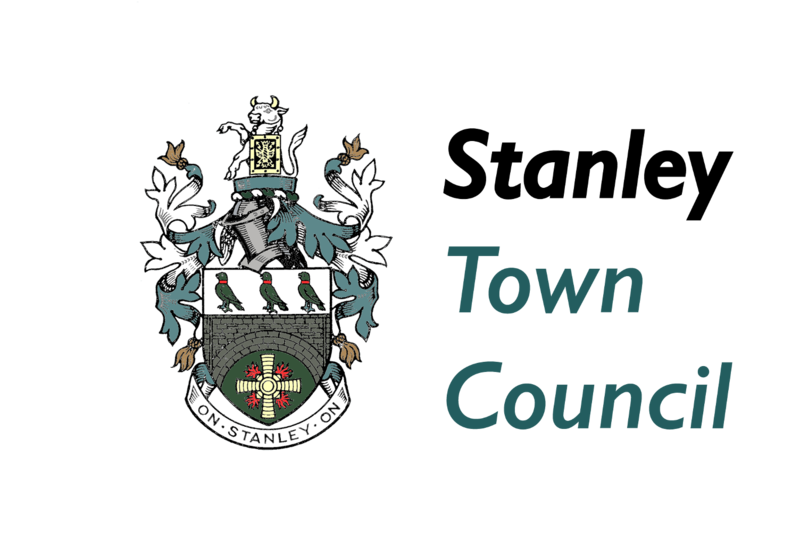 The event, the first time in Stanley will see cyclists old and young getting on their bikes to use part of the refurbished Sustrans route that skirts the north of the town. 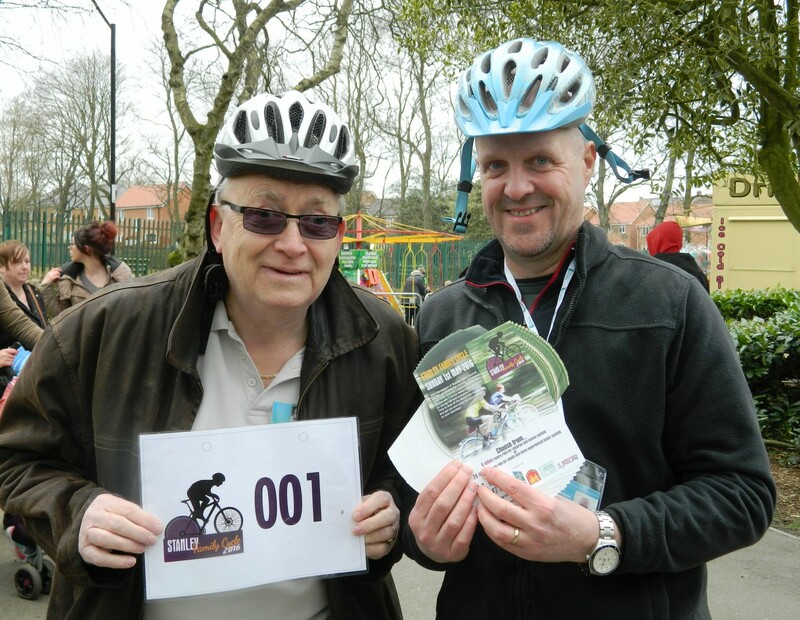 Starting from the town’s Oakey Park, the routes of 6 and 20 miles will see ‘there and back’ rides to Beamish and Cox Green. Whichever route you take some delightful sights await. At first there are some great views from the iron bridges that take the route to the Iron Cows just underneath the road that brings us to the turn point of the six-mile route – best for beginners and children. A marshalled crossing to the rest area where the youngsters will get some valuable tips on cycling from our qualified and experienced cycle marshals before a rest and off back on the steady incline back to the park where the T-shirt and goodie bag awaits. Start: Long ride 9.30am – Short 9.45 approx. Costs: £15 adults £7 under 14 – groups discounts are available for 10 plus riders.